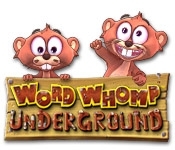 The wacky gophers are back in Word Whomp Underground and they're ready to take back their land one word at a time! 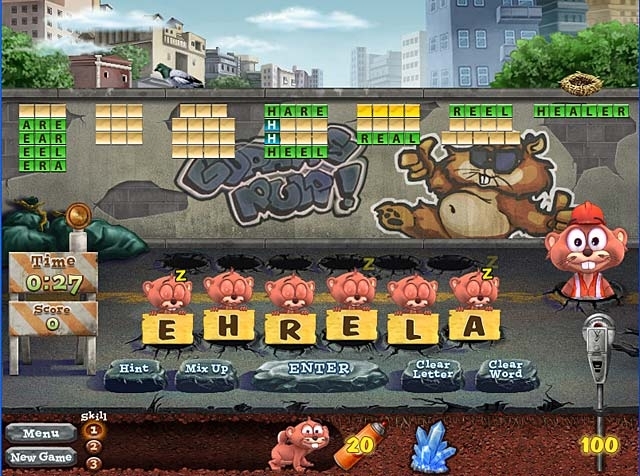 Help them collect acorns and spare parts for their underground drilling machines by spelling as many words as you can before time runs out. Each acorn will power their machines and help them drill their way to the nation's Capitol to demand their land back!